[2 mins. 20 secs.] 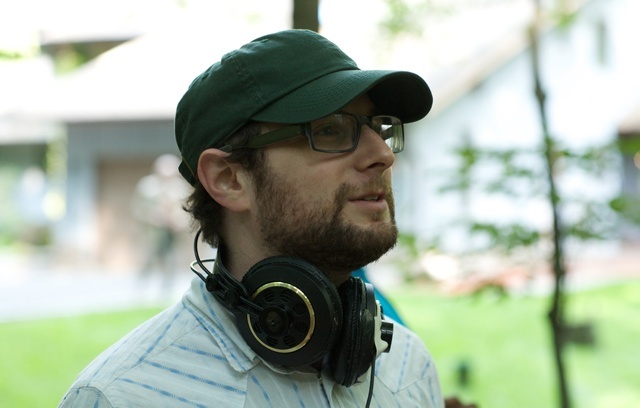 Director and screenwriter of "Hello Lonesome", Adam Reid, is the guest. A lonely voice-over artist strikes up a friendship with his deliveryman. This episode was recorded at BBox Radio.